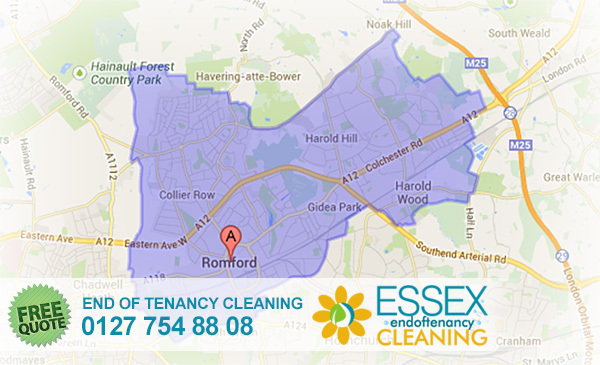 Romford cleaners are part of our Essex team and they are highly trained and experienced cleaning experts. Romford cleaners are part of our Essex team and they are highly trained and experienced cleaning experts. They offer the customers reliability, exceptional cleaning standards and excellent customer care. What do you get when you hire Romford cleaners? If you decide to trust our Romford team, you will get trained and knowledgeable cleaners that have all the certificates to prove it. The cleaning equipment they use is produced by the top manufacturers on the market and customer satisfaction is a number one priority to them. The cleaning remedies used are child and pet safe and allergen free as they only consist of natural ingredients. If you have any concerns or questions that you need answering before you decide to commit to a cleaning appointment, please give us a call. We will make sure to give you the information you require and guide you to the best quote for your needs. If you are looking for professional, licensed and fully insured cleaners in Romford, then contact our team on: 0127 742 49 55 – lines are open 24/7. We are looking forward to your custom!